DIY - Waste Removal Project - A Garbage Free Garage! You are at: Home » Home Organization & Decluttering » DIY – Waste Removal Project – A Garbage Free Garage! DIY – Waste Removal Project – A Garbage Free Garage! 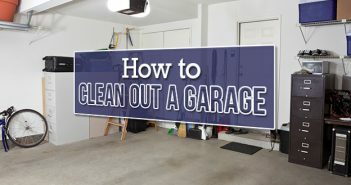 In Just 10 Easy Steps, Your Garage Can Be Completely Clean! 1. Rent a Roll Off Dumpster from Budget Dumpster! 5. 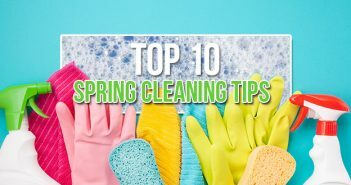 Cleaning- Start with Obvious Trash and Toss it Your Dumpster! 6. If Possible, Separate Your Stuff into Smaller Categories Such as Holidays! 7. After All Your Trash is in the Dumpster Contact Budget Dumpster to Pick it Up! 8. Donate Your Unwanted Materials to Those in Need! 10. Pull Your Car Easily into the Garage. Budget Dumpster wants to make your DIY projects very easy. By incorporating a dumpster rental, you are able to save a great deal of time and money. Take the first step of your waste removal project by contacting Budget Dumpster right now!